Whenever I open my Android smartphone after a long sleep, I will see at least 50+ notifications. Plenty of them. Most of them really useful and others are pretty useless. I often clear them if I’m not in a good mood. But sometimes when they do that, I somehow worry whether I might have missed something important. Some emails or some Facebook tags or anything critical. I always have this thought. So whenever I feel like this, I regret my decision for clearing my notifications without checking them. But, not until, I found this setting on my Android smartphone. It’s called “Notifications log” and yes, you can see the ones you just cleared. 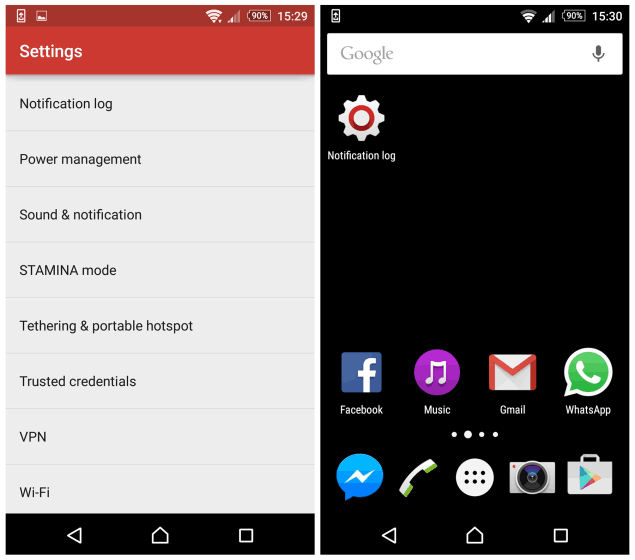 It’s very easy, when I told my friend about ‘Notifications log’, he asked me whether he needs to root his phone. Nope, don’t even need to go near that. Just a bunch of simple steps. Go to your Android home screen, pick any empty spot, tap there slightly and you’ll get a small display below. Select the ‘Widgets’ icon. 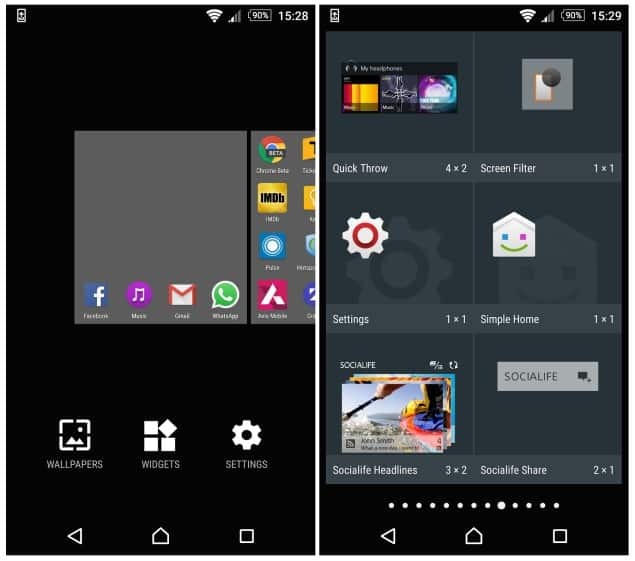 Now this section will show you the list of widgets and shortcuts available for your apps. You’ll have to find the shortcut option for “Settings”. Select that and drag it to your home screen. Now you just open that ‘Settings’ shortcut icon. It’ll display various options, find and select ‘Notification log’. It’ll then generate a shortcut icon for your notifications log on your home screen. That’s it. 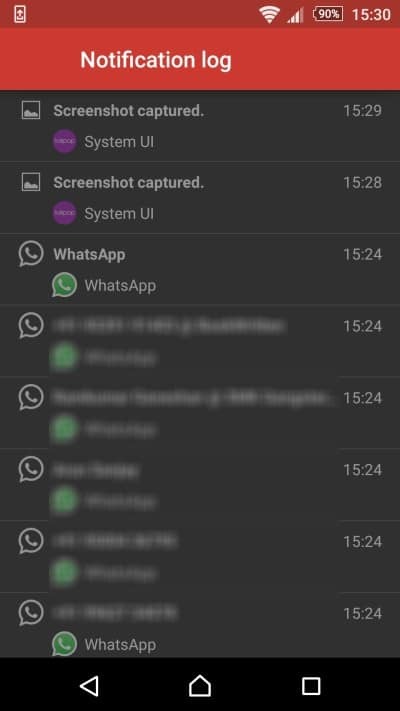 Now you just need to open this to see your notifications history or as they call it, notifications log. I hope this is a pretty useful tip to recover lost notifications on Android devices (phone / tablet). Notifications are something that both interests me and disinterests me at the same time. 😀 Do let us know if you have tried this tip on your Android device and share your views as well in the comments below.